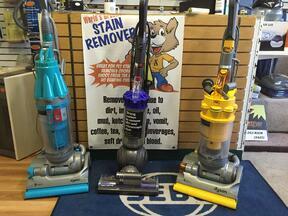 Yes Your Dyson Vacuum Needs Servicing and Your Local Vacuum Store Is Where You Go! Your Vacuum Cleaner has to be cleaned and serviced. Think about it. All you do is throw dirt in it everytime you vacuum. Of course it's going to need to be cleaned out. 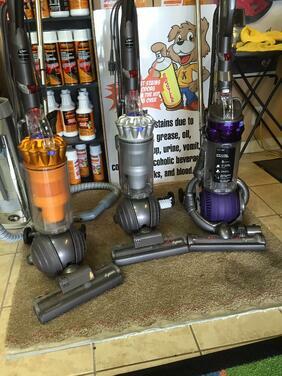 Especially the Dyson, Shark ot any other Bagless Vacuum. 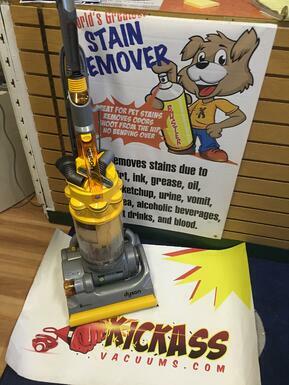 Bring it to your Local Vacuum Store and get it tuned up. 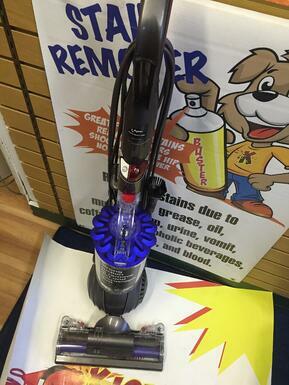 The vacuum repair expert will disassemble the machine, clean out the filters, clean out the motor, clean out the cyclone, replace the belt (if needed), replace brushroll (if needed), sanitize and deodorize. Your Vacuum will come back cleaning and performing at 100%. 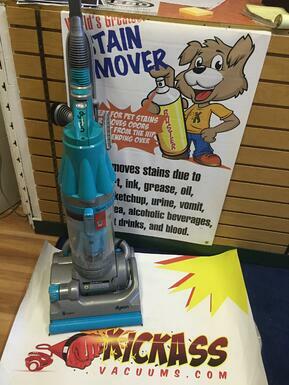 The Vacuum will be fresh and clean so you're not putting last years smelly dirt in your closet. 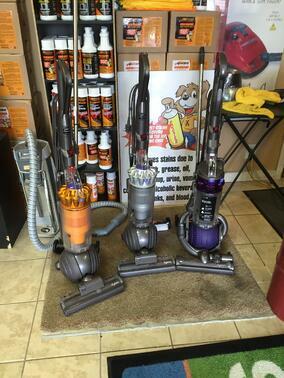 For the Local Vacuum Dealer near you, go to VacuumDealerDirectory.com or call 1-800-263-5425(KICK).